1st run-up in Miss Bahamas 2011, Daronique was designated by her national director to compete representing her country in this year's Miss World. This 22 year old beauty from Nassau stands 5'8" tall. She is currently a student and hopes to pursue a career in the tourism industry. Young describes herself as outgoing and humble. During her spare time she loves playing volleyball, snorkelling, scuba diving, fishing and baking. Her favorite slogan in life is "Do all you can while you can and live like there is no tomorrow." 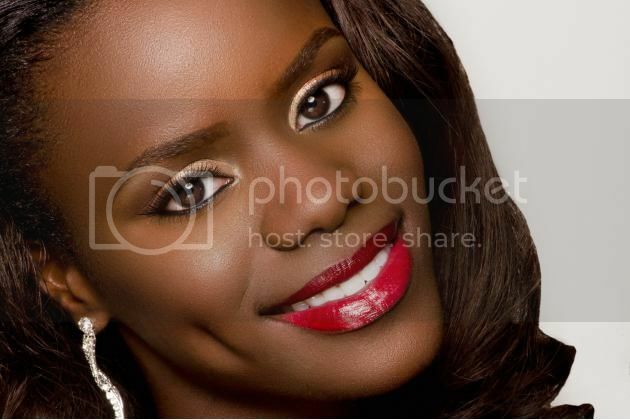 Daronique representing the islands of the Bahamas will battle against other 119 contenders vying the title of Miss World 2012 which celebrates the grand finale on August 18 in Ordos, Inner Mongolia at the People's Republic of China. It is one of the most celebrated and the oldest surviving beauty contests in the world since 1951. If ever she wins the crown, she will stay in London entire her reign and will travel to represent the Miss World Organization and its various causes. Do you think Miss Bahamas can win the hearts of the judges and take home the coveted crown?